The Volcán Barú is the tallest mountain in Panama, at 3,475 meters high. It lies about 35 km off the border of Costa Rica. Volcan Baru, a dormant volcano just south of the Continental Divide, is one of the only places in the world where one can see both the Pacific Ocean and the Caribbean Sea at the same time with the naked eye. 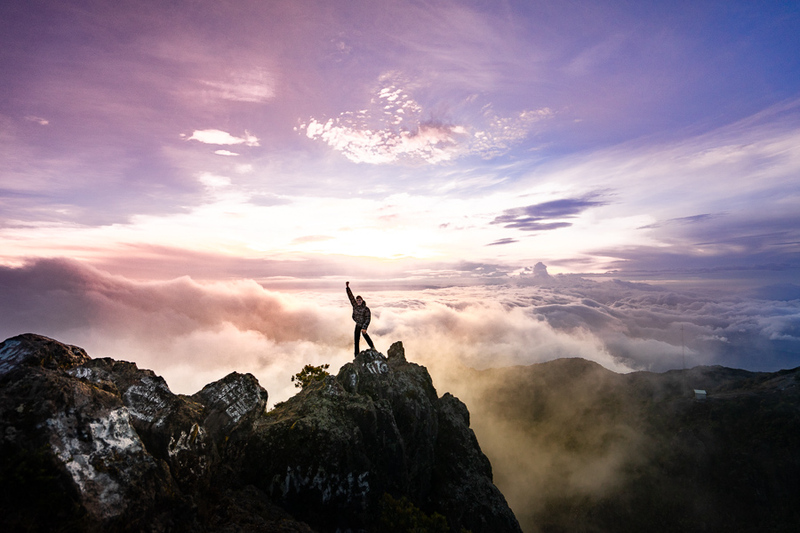 Dozens of people attempt the climb daily, hoping to make summit before the gorgeous sunrise shines above the clouds, to then light up the beautiful mountain town of Boquete. Shoot the rapids on any of our 5 rivers during this full-day tour. With an experienced guide to ensure your group’s comfort and safety, ride a raft over Class I, II, III rapids or more, through the region’s scenic landscape filled with endemic plants and animals. 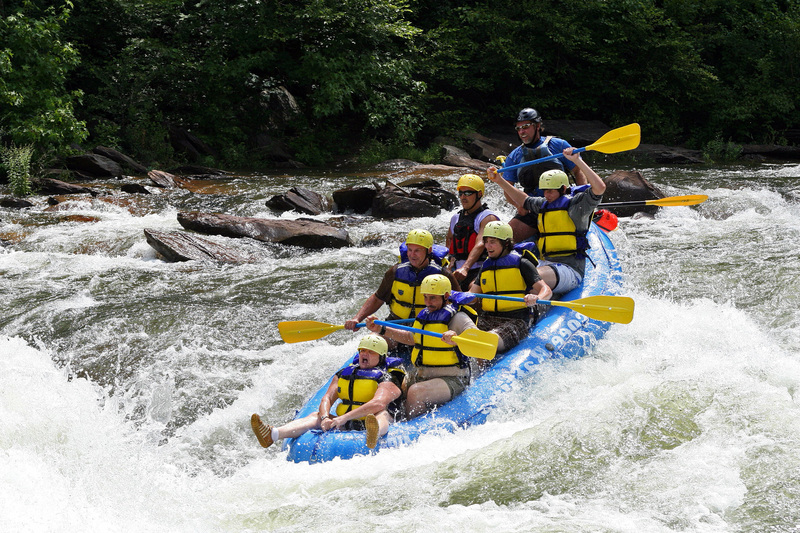 Suitable for all levels of experience, this tour includes use of helmet and life jacket. The whitewater rafting routes that our experienced guides will select for your trip will depend on water levels from dam release for the trip day, your prior rafting experience, skill, and desire. If you are an avid bird-watcher interested in the flora and fauna of Boquete’s cloud forest, enjoy this educational bird-watching tour. 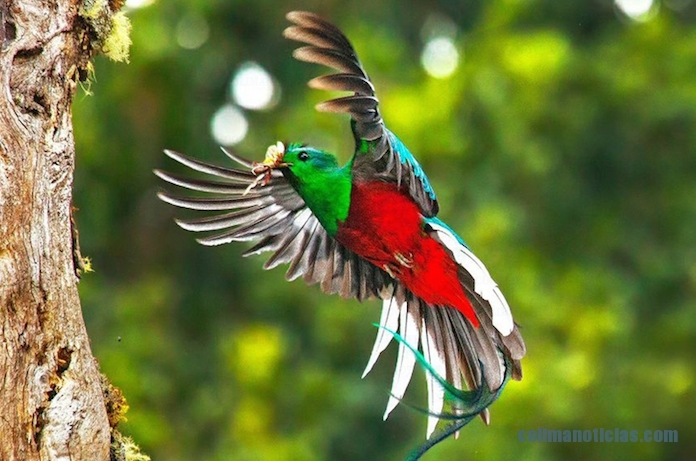 With more than 1,000 different species of birds, Panama is a bird-watcher’s dream. With the highest concentration of endemic bird species, Boquete’s cloud forests and ecosystem have numerous trails that feature one of the world’s most elusive birds, the Resplendent Quetzal. Having a private guide knowledgeable about the area is key to spotting many of Panama’s rare and exotic birds in the area. This amazing hike on the Pipeline Trail goes into remote virgin cloud forest surrounding the perimeter of Volcán Barú National Park. The Pipeline Trail is well-maintained making for an easier walk in the forest for all ages. The trail is an up-and-back trail at around 2.8 miles (4.5 kilometers) round trip. It features gorgeous old-growth trees, abundant flora and fauna, and a few bridges to cross over the meandering creek. 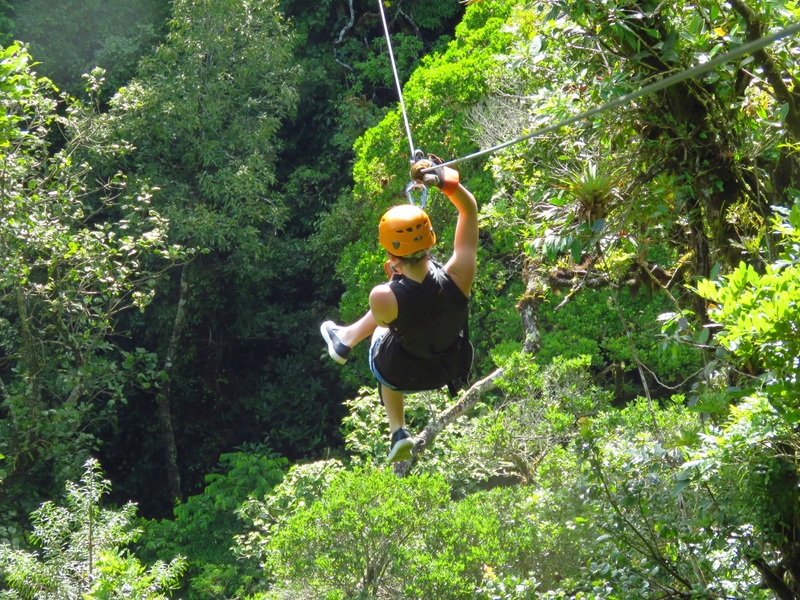 The trail also features rare animal species, such as the quetzal, sloths, and monkeys. Explore the Gulf of Chiriqui National Marine Park on this all-day guided boat tour. Serving as a refuge for wildlife and featuring palm tree-lined white sand beaches, this area includes 25 uninhabited islands, beaches, and coral reefs and is known as a haven for humpback whales from July to November. Glimpses of newborn calves, as well as breaching males is very common to see. 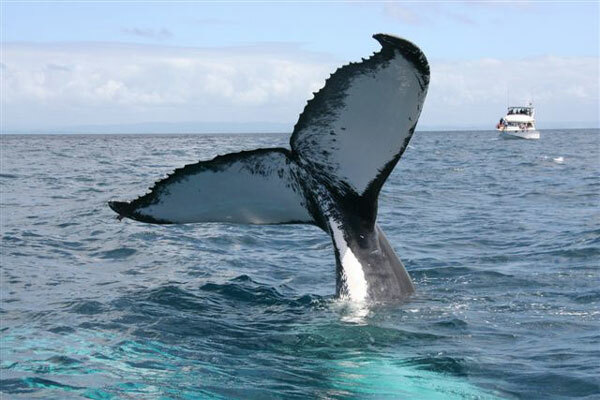 If you haven’t had a chance to get up close and personal with a Humpback Whale, this is your tour. 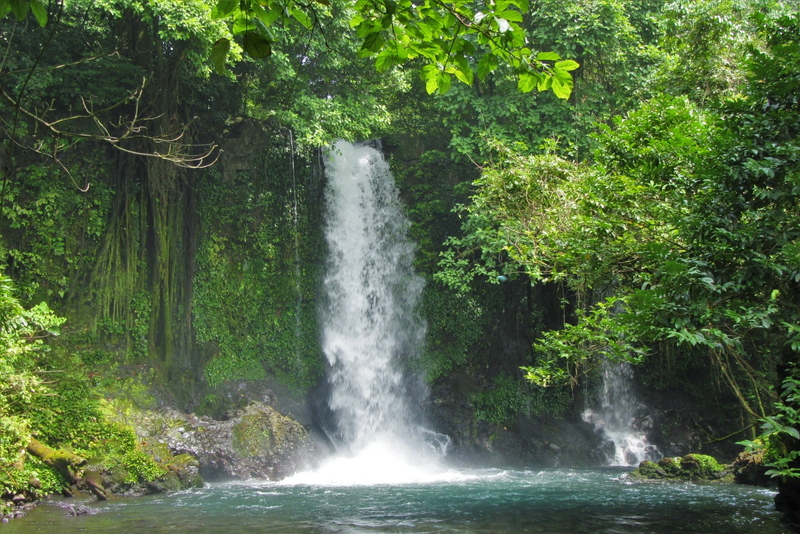 You will hike through the best waterfalls in Boquete, on a private estate. Enjoy the most beautiful waterfalls at about 1,800 meters or 6,000 feet, with spectacular scenery of the cloud forest and mountains. The lost waterfalls parallels Quebrada La Mina, a gorgeous creek that meanders through the ridges and valleys above Boquete, creating spectacular waterfalls and eventually spilling into Rio Caldera. Don’t miss this opportunity as this is one of our favorites tours! Journey into the specialty coffee world of one of the oldest and best coffee farms in Panama, where you will learn about the plantation, the process, the taste and the history. 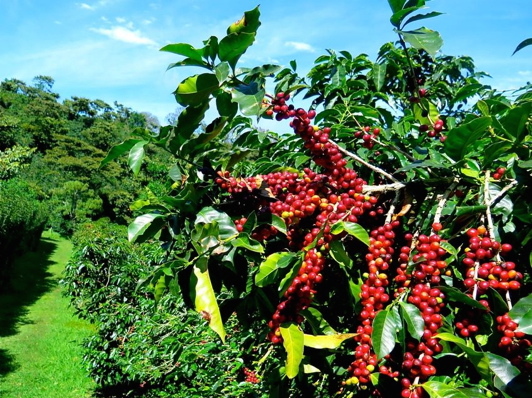 You will have exclusive access to a real working farm, not a coffee museum or touristic display, but the Nitty-Gritty on how some of the most expensive coffee in the world is produced, processed and distributed for everyone to enjoy! Spend your horseback riding day meandering through green rolling hills, wading through pristine streams, and enjoying panoramic valley views. 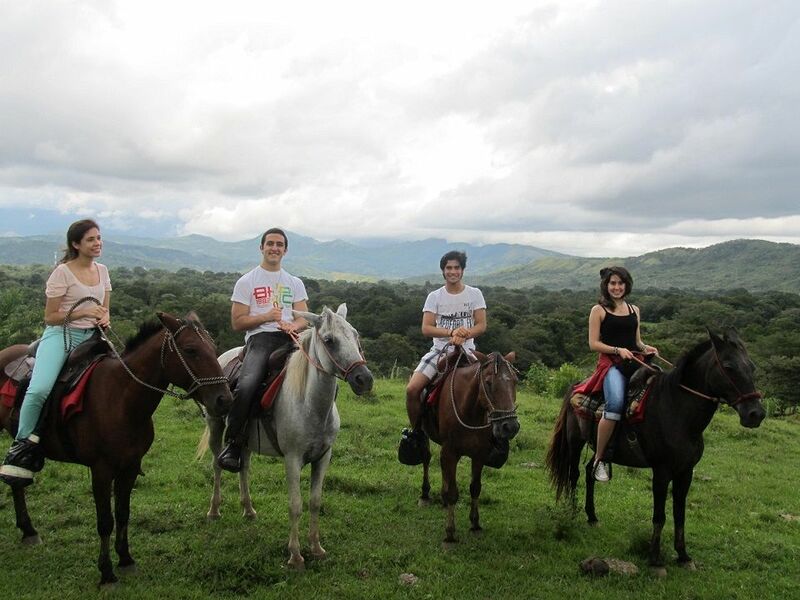 After a 15-minute horseback riding safety orientation, you will have two hours of guided horseback riding through the small local town of Caldera, and then trails around the mountains and lowlands of the valley, an area with beautiful landscapes and picturesque views. If you want to relax and chill out, on the path to Boquete lies a place famous for its natural hot springs renown for their healing properties. 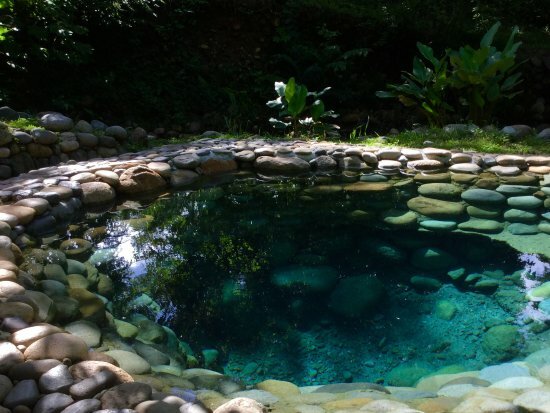 The hot springs are located within a private farm and four undeveloped pools of mineral water with different temperatures are easily accessible. With so many adventurous and physically demanding tours in Boquete, the Hot springs is a place to come if you feel like soothing your aches. 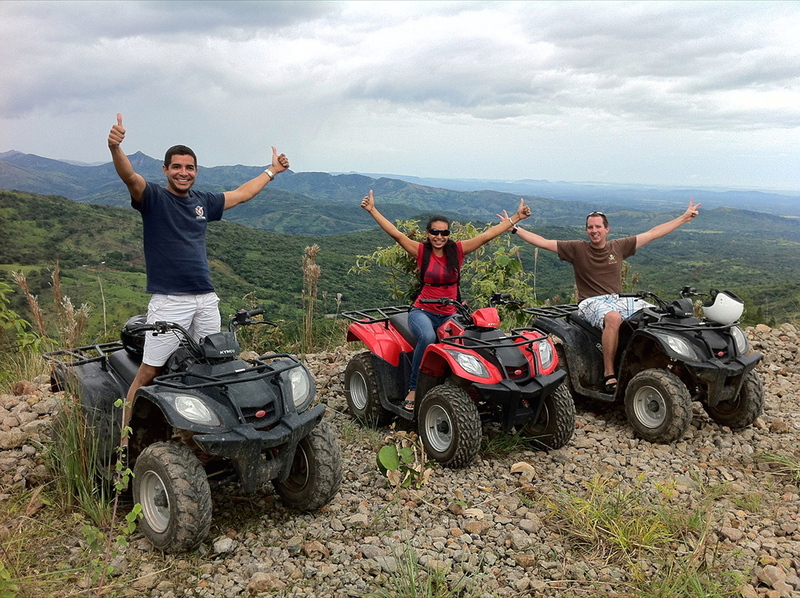 There is no better way to explore the Chiriqui highlands than with one of the exciting ATV tours and Off-Road Excursions! 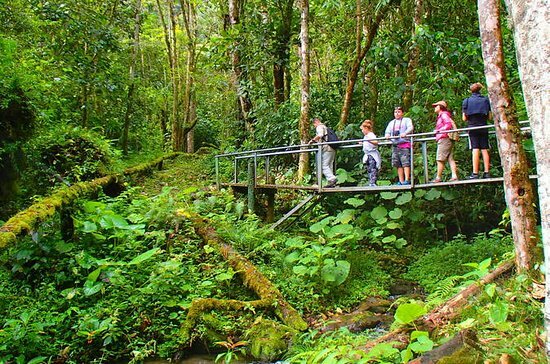 This amazing tour climbs high into the hills surrounding Boquete, passing over bridges above the rushing Caldera river, on rocky mountain back roads, past scenic lookouts towards the Gulf of Chiriqui coastline. Complete the ride with a slow descent on a beautiful paved road with amazing views of the Volcano Baru. This is the perfect afternoon for those who just completed a morning hike, coffee tour, or other activity. A river crossing the canyon allows jumping from it (up to 12 feet or 4 meters). The Canyon has been in Gualaca for thousands of years, a geological formation that was pushed up from the ocean during the formation of the Isthmus of Panama. It’s interesting to see ancient sea fossils at this elevation. Swimm in the aquamarine waters or climb the canyon walls. Some just sunbathe on the warm rock surface. 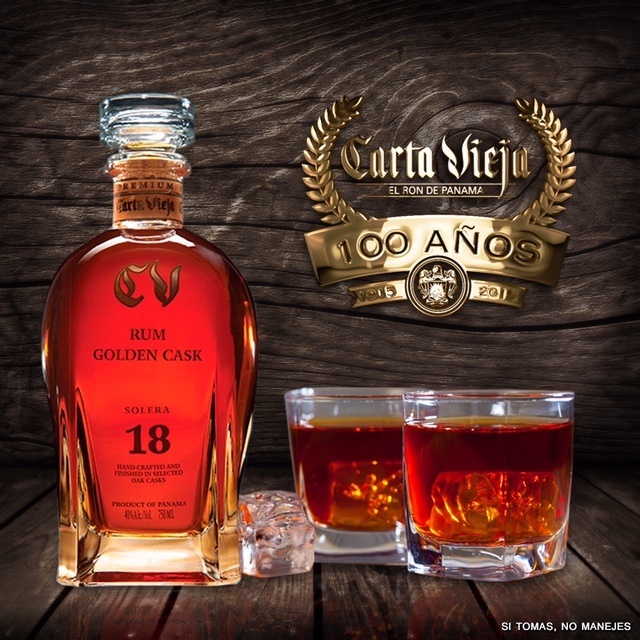 Since 1915, Carta Vieja has been the best rum in Panama. Our process of slow aging obtained from the juice of sugarcane, its unparalleled flavor and its quality have given us the passion and excellence of our products. Our line is characterized by passionately delivering a slowly aging rum, framed in a century-old tradition, where silence and time control the details by integrating them harmoniously into a rum with style and class. This exclusive rum tour is offered every Friday afternoon. The tour starts with the Bridge of the Americas which is the Pacific entrance of the Panama Canal. This bridge was built in 1962, becoming the second bridge on the Panama Canal. Fly to Miraflores locks to observe the operations of the Old Panama Canal and the new Panama Canal expansion, which opened on June 26, 2016. 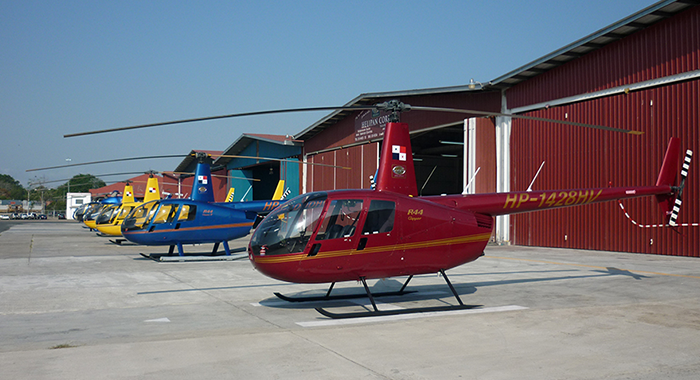 We will then fly to over the Amador Causeway and over the beautiful city of Panama. One of our best selling tours! $495 Total Rate 3 Guest Max. The San Blas Islands of Panama is an archipelago comprising approximately 365 islands and cays, of which only 49 are inhabited. They lie off the north coast of the Isthmus of Panama, east of the Panama Canal. 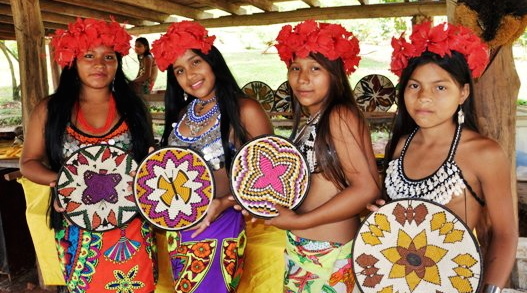 A part of the comarca (district) Guna Yala along the Caribbean coast of Panama is home to the Kuna people. San Blas is a haven for ecotourists because of its pristine environs. The area is also popular for sailing, as it is known for its beauty and lack of hurricanes. The Panama Canal Partial Transit is a must see tour that offers you the opportunity to cruise through Pedro Miguel Locks and Miraflores Locks (two of the three lock sets of the Panama Canal), on a 250 passenger ferry. During low season from April through November the tour runs mostly on Fridays and Saturdays and during high season from December through March from Thursdays through Saturdays. Tour does sell out daily during the high season. You will learn about Embera customs and their relationship with nature. There will be handcrafts available for sale and you will have a chance to be painted with the traditional jagua, a natural dye the Embera use to adorn their bodies. After a traditional Embera lunch of fried fish and plantains wrapped in a banana tree leaf, accompanied by fresh fruits and beverages.